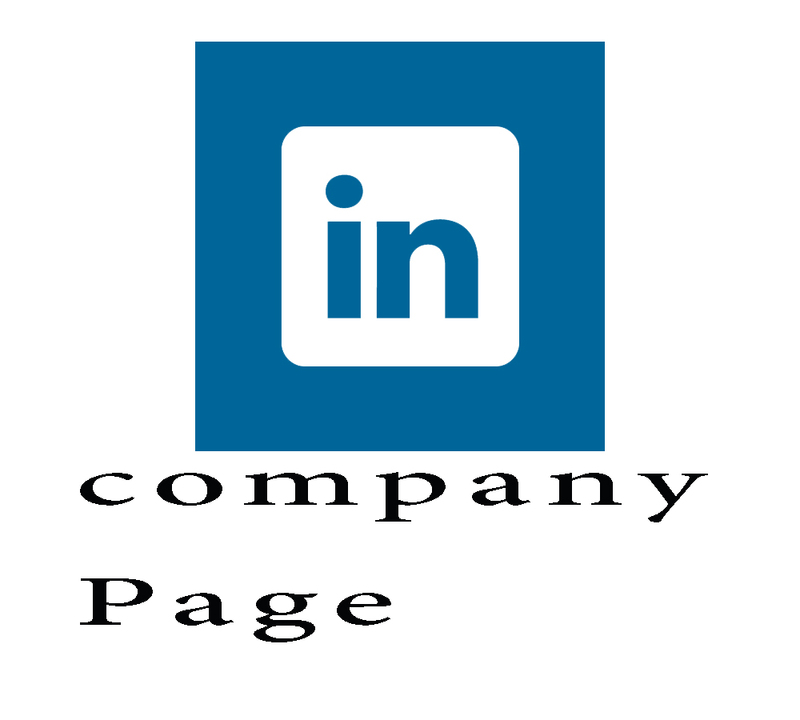 Linkedin business page is essential for any kind of business. It helps a business to grow rich and become a top in online era. So, in this way you can brand you and your business by creating a Linkedin Page. 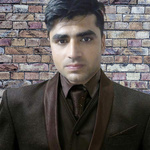 HI, i am waseem saleem i newly graduated and i have expertise in digital marketing and graphic designing . Social media marketing is my passion to do. digital marketing is one of the...Read moreHI, i am waseem saleem i newly graduated and i have expertise in digital marketing and graphic designing . Social media marketing is my passion to do. digital marketing is one of the biggest tool to grow your business to huge audience almost 7.6 billion is total population according to 2016 stat and 3.5 are internet user and 2.7 billion are social media users on different platforms just on Facebook 1.7 billion active users it's very good to engage that audience to grow your business in less amount like on other hand we spent lot's of money on advertisement like billboards , newspapers, TV commercial etc. but there we even did not know our message reaches to our audience? if reach than how much ? but here we have data analytic we analyze our data easily and we also option to target our audience .